Liisa Veijalainen (later Peltola) was the first Finnish individual world champion in orienteering. Between 1972 and 1981 she collected a total of eight World Championship medals: four gold and four silver. Veijalainen won her first World Championship title in the relay race in 1972. Four years later she made Finnish orienteering history by winning the gold medal in women’s individual race at the World Championships at Aviemore, Scotland. 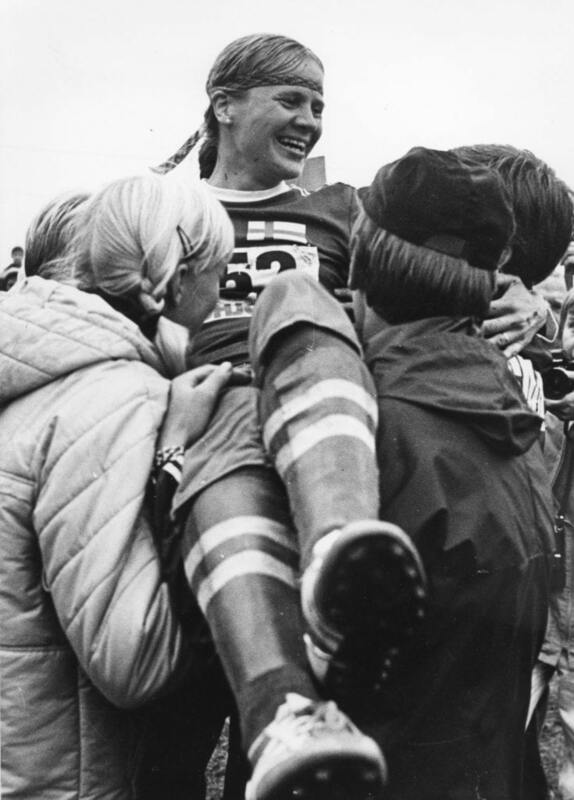 After giving birth to her first child she returned to competitions and won two more relay titles in 1978 and 1979 as well as individual silver in the same years. Her last World Championship medal was silver in the relay in 1981.